Within a couple of years, Godox has grown from a small Chinese flash manufacturer no one cared about to a brand that most photographers know. Their products are affordable and offer what most of us need. They are far from being in the high-end market and able to rival the Europeans that are Profoto, Broncolor, or Elinchrom, but that may be changing. 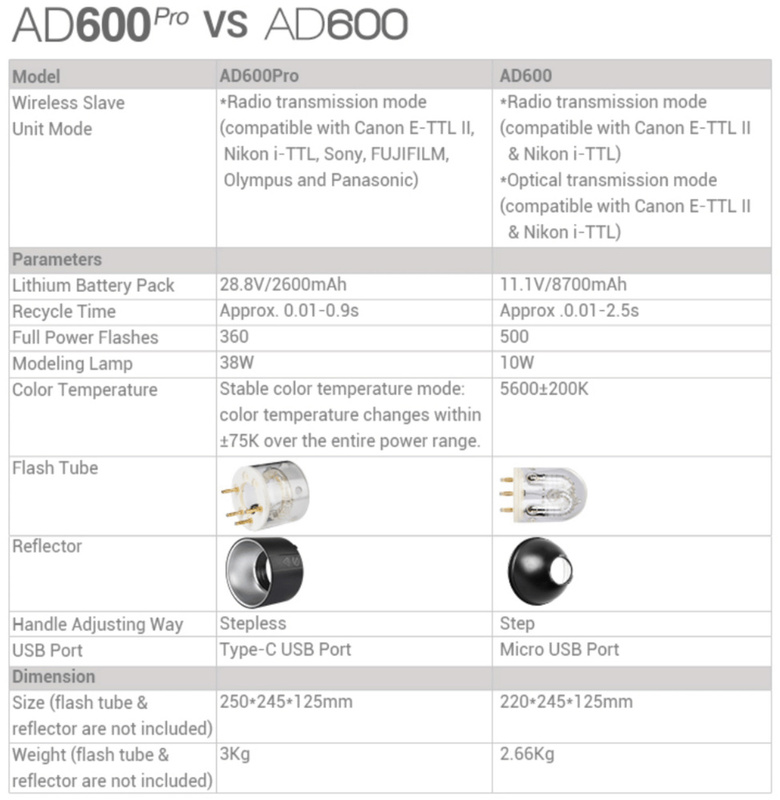 At least, the leaked page of the AD600 Pro seems to indicate that Godox is learning fast and improving its products. Even though it’s not official, the page that was leaked earlier today on Godox’s website seems to announce the replacement of the AD600, and it’s called the AD600 Pro. The specs that were shown indicate that Godox has learned from other brands' errors and customers' feedback to make a very appealing product. While it won’t have more power than the current AD600, it does come with a bunch of new and improved features that will help the brand compete with bigger names such as Profoto, Elinchrom, or even Broncolor. First, its new design includes a non-recessed flash tube will significantly improve the spread of light and help you get the most out of many light modifiers. The new design should also help with the power output, and a difference may be noticeable: it’s the case with the Elinchrom ELB400 vs. Profoto B1X design, for example. The recycling time is also significantly improved and even surpasses what the Profoto B1X is capable of. At full power, it will require less than one second to be ready to pop another flash! That’s almost half of what the B1X needs. 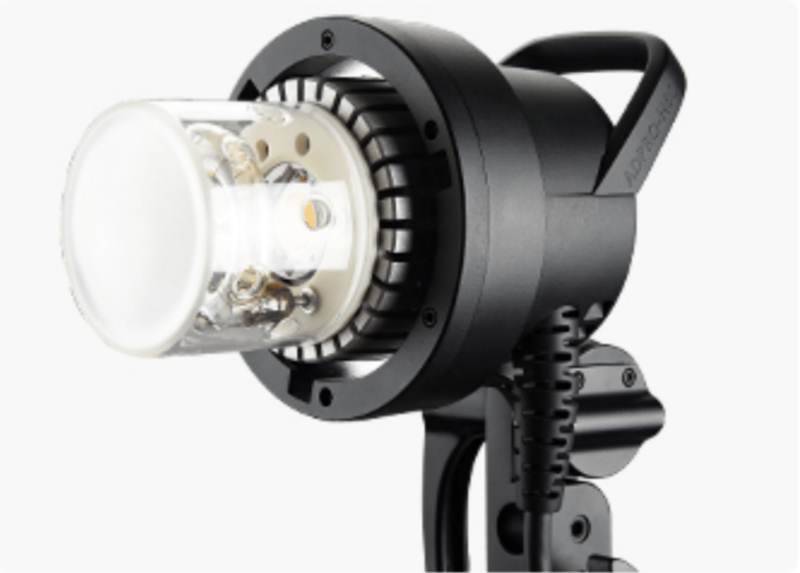 Even the modeling lamp is more powerful than the B1X or the Siros L with a 38W LED color-balanced at 4800K. But more interesting and surprising, what caught my eye is the extremely good color temperature consistency that is indicated. Godox apparently will announce a new color stable mode that will yield color temperature changes of +/-75K over the whole power range! If brands such as Profoto or Broncolor can keep their prices, it’s partly due to their color consistency. However, when you know that the B1X is capable of "only" +/-150K over the full range and Broncolor ECTC patented technology warrants a +/-50K, you may start to wonder why your next flash shouldn’t be a Godox if color is the only argument. Another fact that’s important to notice is that the radio system will be compatible with Canon, Nikon, Fuji, Sony, Panasonic, and Olympus. I’m sure many Fujifilm users will be happy to read that! On the less desirable side, the number of maximum flashes at full power will go from 500 to 360. But something had to be done to get those faster recycling time. 360 is probably more than enough at full power for most users anyway as I’m sure most of us actually rarely need those 600 Ws. The only very annoying feature I hope Godox will get right with their future units is the power adjustment. Why keep it to thirds of stops and not change it to tenths? 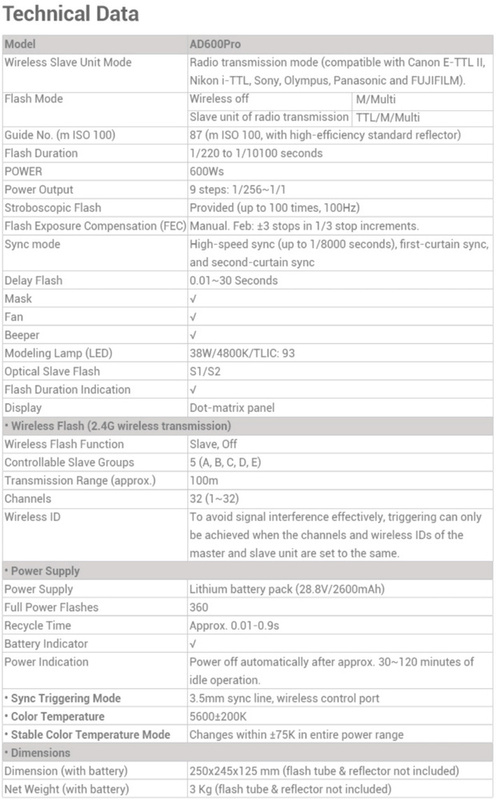 They almost got everything perfect with this AD600 Pro spec sheet except for the power adjustment. It’s such a shame that they went so far to create a dream flash but failed with such a fundamental and straightforward functionality. I mean, they even created an answer to those like me who don’t like the B1X, Siros L, and AD600 designs that put all the weight on top of a light stand by creating an optional portable flash head! I’m very curious to see the official announcement to learn more about the pricing of the unit and its accessories. But so far, I’m very impressed with what Godox has leaked. 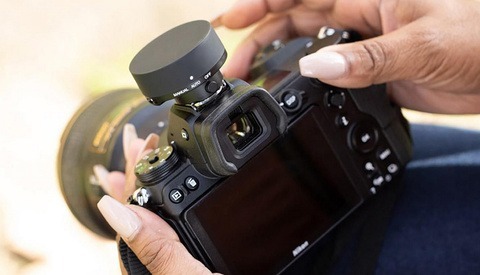 It looks like a competent unit that will make many think twice before buying yet another B1X like every other photographer. What do you think? 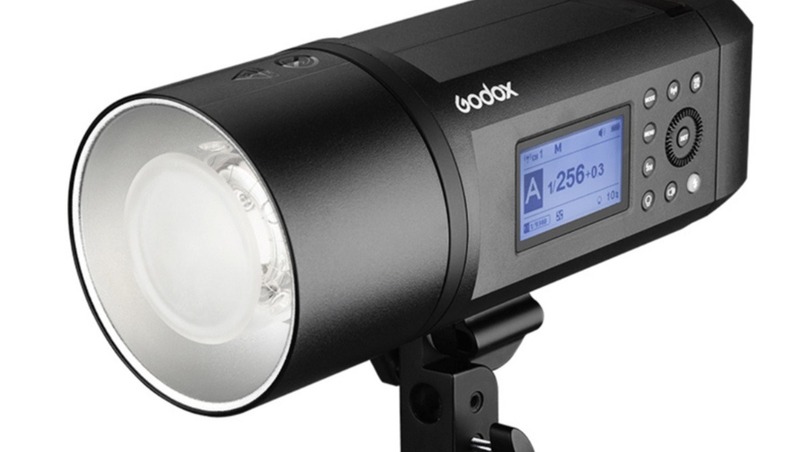 Is Godox becoming a major actor in the flash industry? Will they eat even more market share in 2018? Be sure to leave your thoughts in the comments below. 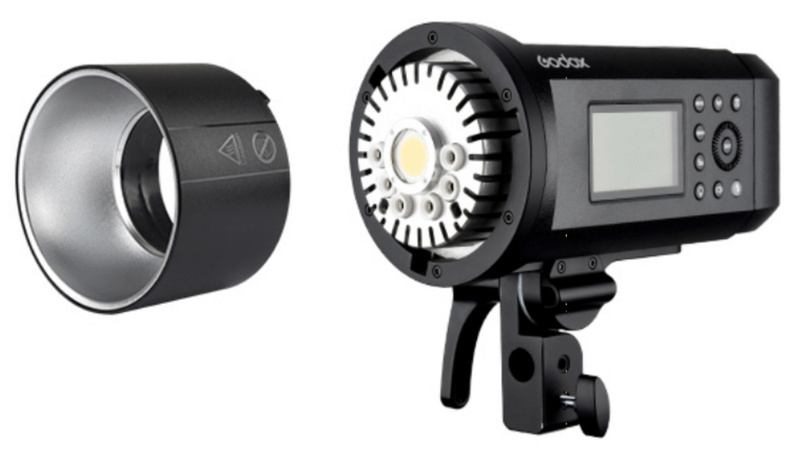 "The only very annoying feature I hope Godox will get right with their future units is the power adjustment. Why keep it to thirds of stops and not change it to tenths?" Yes, I totally agree. This and the low modeling light power were my biggest complaints. At least they fixed one of them. Hopefully, the modeling light is dimmable! Something that is never stated in specs like these, that I've seen anyway, is the total number of flashes with the modeling on full power and radios on. That's gotta put a dent on the total number of flashes with any battery powered flash unit of any make. -I've been using the AD600 6hours long,no sleeping mode. That's very cool, although you were judicious with your use of the modeling light. Overall the entire Li-ion Godox line is well thought out. Modeling light is 38W LED, this is not low. 38w LED ought to be on par with a 250 watt halogen, at least. But it's going to need too much fan to be acceptable for video audio. People bitching about 1/3 stop power increments..............LOL! Check out this guy’s channel: https://www.youtube.com/channel/UCLfDsWhkNlQKbCConN3kc6w There is no way, right now, that I would ever switch to any other mono bloc. It'll be awesome if Godox delivers on this product. Color temperature consistency was their only shortcoming in my opinion. But +/- 75k puts it within striking distance of the Paul C Buff Einsteins. I would also like to see FEC go down to 1/10th precision, but I'll probably buy one or two even if it only turns out to be 1/3 increments. You still have great lights that will serve you for years. I have old Godox speedlight as well as new and they work very well. Can't tell you how much I look forward to use these. I've had 3 AD600's for a year now and wouldn't even switch to Broncolor or Profoto if they were the same price. But these upgrades surely make them even more attractive! Adorama has them up for pre-order...$899 USD. HSS/TTL only ...$150 more than the HSS/TTL AD600. This seems to be a big deal for some, but I'm not sure I'd care. Both my camera and light meters measure in thirds and the mental math to tweak the lights or camera is easier if everything adjusts in the same steps. If you need to control your lighting in tenths, you're probably buying the PF or Brons anyways. I also don't see this as a replacement for the AD600's; more an extension to the top of their line. I'm really interested to see how the colours perform on this flash I use the Ad600 already and if the colours are on point I'm definitely buying this one. I'm very happy to hear this! This looks like a true dream unit -everything perfectly balanced between ability, quality, and cost. Cactus got Pocket Wizard off their laurels, now Godox looks to be doing the same. I definitely want to play with one of these. The power adjustment probably won't be a huge hassle, if there is really any gripe I'd look more at keeping a 3.5mm sync instead of a 1/4 -but no doubt that's for space, and standard. I have the Flashpoint model, and I've dropped it (due to wind & shooting outside) three different times. It's built like a tank. Minor scratches are the only thing to show, and my main worry was always the exposed bulb. Looks like that's protected (at least a little bit) now. I was thinking about adding another, but now I'll wait. Hopefully a non-TTL model comes out, because while my unit has it, I've never used it. I'd be happy to take a couple hundred bucks off and lose it. I've dropped it a couple times myself. The last time it blew over, my assistant tried to grab it and went over with it. My light stand and modifier were both destroyed (probably expected as they were cheap) but my Xplor 600 bulb and all came through like a champ! 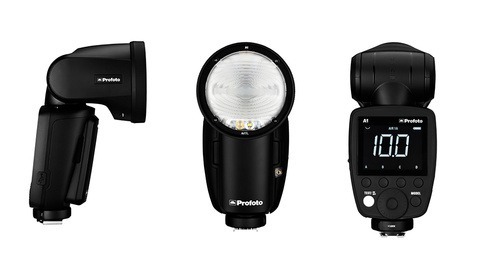 Also, unless you're talking about the Pro, they do have a non-TTL version. It's about $150 cheaper. I’ve tried all Godox flashes and appreciate their hard work to improve the quality of their products including this update. 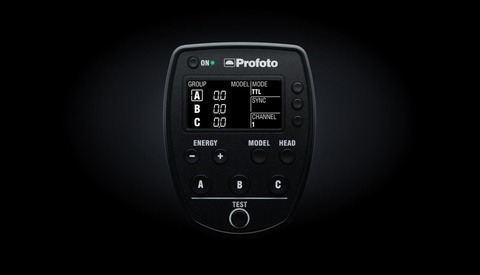 but how about flash duration 1/220 seconds at full power compare to 1/1000 on Profoto B1/B1X? Shouldn't we consider this, a serious factor in price difference?! I guess HSS is their remedy to that. I’m sorry my friend but HSS is a different situation which has it’s own pros and cons. Achieving right color temperature in 1/1000 seconds at full power normal mode needs a technology beyond that price range. My gut feeling is that flash duration is not technically challenging to Godox any more. Never been actually, because Godox users are mostly satisfied with products/prices and rarely complain about flash duration. So the manufacturer doesn't need to be worried about that portion of market which needs more effort and money to be handled. Considerably heavier, longer, and less battery life? I think I'll stick with my current AD600's if that's the case! I'd love to do that, but I wound up going with Godox for HSS and more convenient battery operation out of the studio, but still using Buff in the studio. I much prefer uniformity, however--one type of compatible equipment across the board. I'd even pay a bit extra for it. But it's the customer service...Buff offsets lower prices (compared to Profoto or Broncolor) by professional level customer service. They still service equipment they haven't even manufactured in a decade. Will Godox even continue making parts and accessories (such as the batteries) for the AD200? We don't know enough about them to be confident of that. Queston today is, do we need long lasting super reliable products with 10 years of customer service these days. I mean , technology is moving at a pace that doesn't allow tech products to have a lifespan of such a long time without getting heavily outdated. Do I care if my ad200 & ad600 burn out in let's say 2 years. By that time flashes might be capable of delivering ultra short flash durations at full power with neglectable color variation, or might even be replaced by high power output leds with ultra low power consumption. At that time I will be happy that I bought some 'budget' lights instead of having invested a fortune in an equally outdated top brand.